General Motors and its joint ventures in China combined to set a new October sales record at 382,723 vehicles delivered. Sales were up 10.7% year-over-year, marking GM’s best month of growth for 2017 thus far. 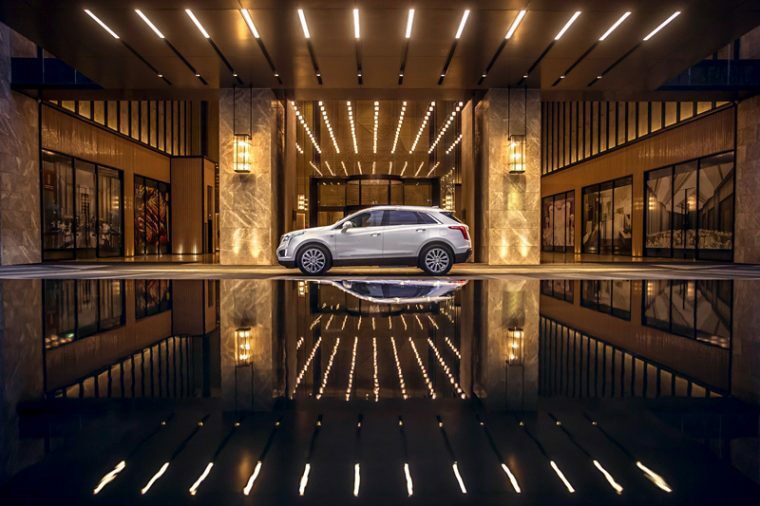 The Buick, Cadillac, Chevrolet, and Baojun brands all contributed October sales records of their own, and SUV sales on the whole were up 64% to continue on as the company’s fastest-growing segment across the board. Buick led the way in terms of volume with 2.1% year-over-year growth at 107,297 vehicles delivered. Envision sales were better than 19,000 units, LaCrosse sales grew 32% and totaled nearly 11,000 units, and GL8 MPV sales rose 84% to exceed 12,300 units. The addition of new products in the past month—including the new GL6 MPV and updated 2018 Excelle GT—will likely bolster sales for the brand in the last two months of the year. Cadillac delivered year-over-year growth of 36.1%, making 20 consecutive months of double-digit growth. With sales totaling 17,108 vehicles, Cadillac was led by deliveries totaling 6,615 units for the Cadillac XT5 and sales of more than 5,600 units for the ATS-L.
Chevrolet saw its sales rise 17% at 61,065 vehicles delivered. Two of the brand’s core products in China—the Malibu and Cavalier—saw major increases with the former growing 59% and the latter growing 90%. Sales of the new Equinox also continued to rise, nearly reaching 6,500 units delivered for the month. Baojun sales were up 56% at 104,755 vehicles delivered, led by sales of the Baojun 510 and Baojun 310 wagon. Wuling sales totaled 92,588 vehicles, down 14.9%. Through October, GM’s sales in China total 3,130,862 vehicles, good for a 2.2% increase from 2016 and a new to-date record.